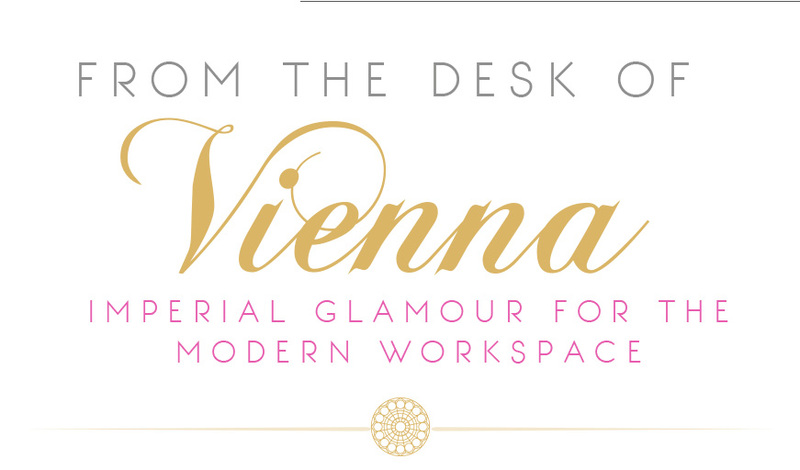 Could your workspace stand to feel a bit more like a Viennese palace? You are running an empire of your own making, after all. Inspired by the gilded opulence of Hofburg and Schoenbrunn, we went shopping for chic accessories and furnishings that channel imperial glamour. Because an office up-level might be just the thing you need to tap into your inner empress. These gorgeous pieces have been handcrafted and hand-painted with gold and silver leaf accents—just as they might have been for an empress. 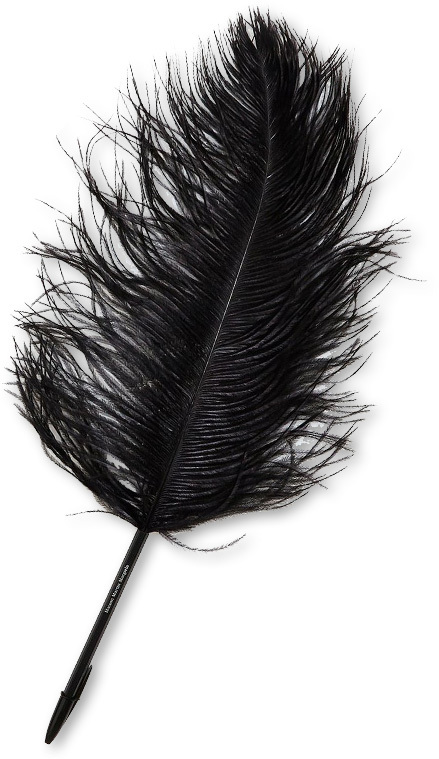 A dramatic designer pen makes writing letters and signing checks all the more fun. You wouldn’t keep your crown jewels in any old box, so why would you relegate your best work to any old drive? In stunning shades of peach, coral and yellow, these hand-painted fabric flowers remind us of springtime in Vienna. 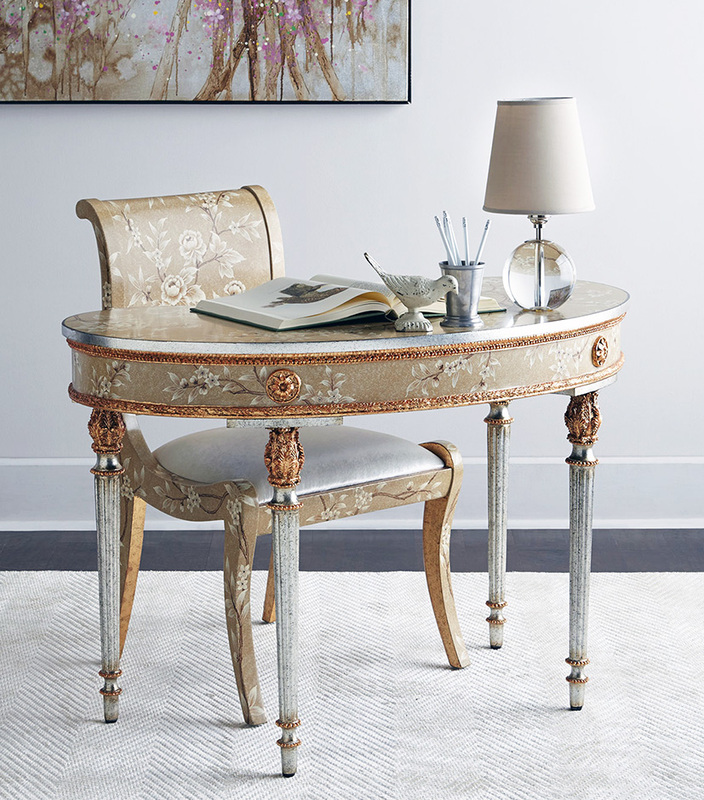 A mix of gorgeous pencils in a very Vienna-inspired color palette of gold, cream and black. 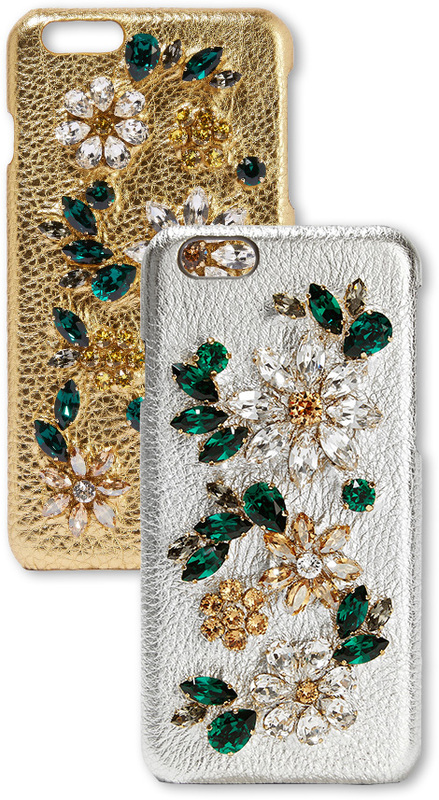 Crafted in Italy from high-shine textured leather and embellished with glittering Swarovski crystals, this is the couture ball gown of iPhone cases. 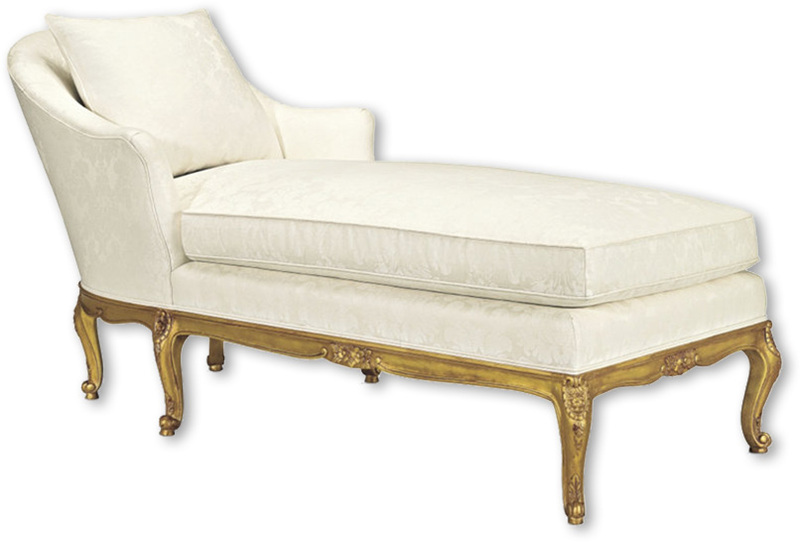 Anyone who relaxes on this gilded mahogany chaise is bound to feel a little more glamorous. 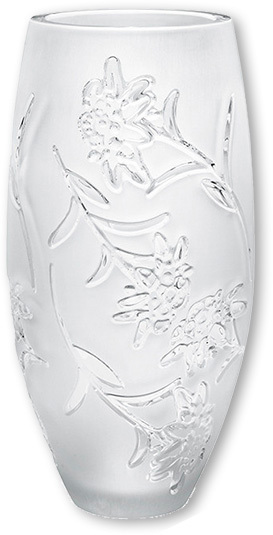 Delicate and feminine, this handcrafted crystal vase adds sparkle and whimsy to lighten up your space. Your books have never looked better. Add a Beethoven bust for a juxtaposing dash of classicism. 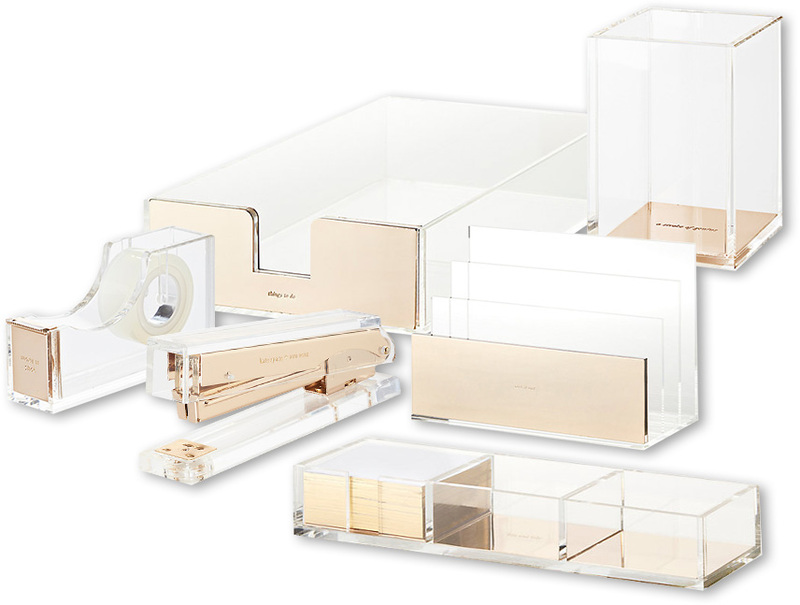 We love this stylish collection of acrylic and gold desk accessories, finished with cute phrases engraved into each piece. 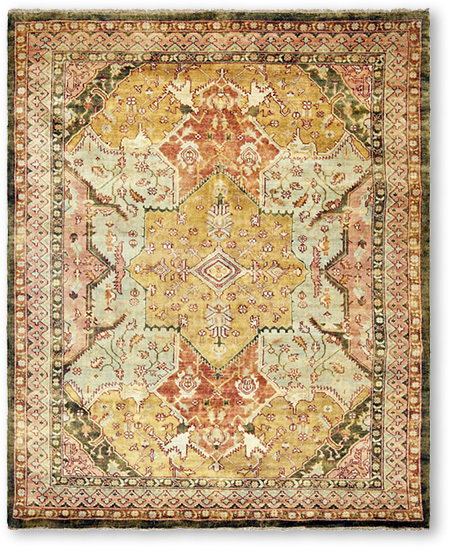 Warm up your workspace with this hand-knotted wool rug in summery gold and melon. Reading the fine print? 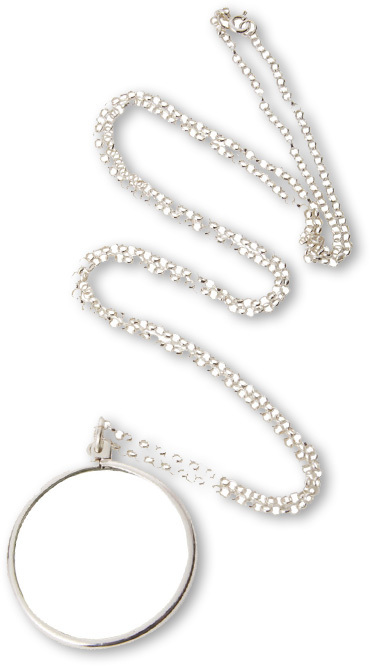 This polished silver magnifying glass is nearly chic enough to wear as a necklace. A set of these glittering sconces gives a room instant wow factor. 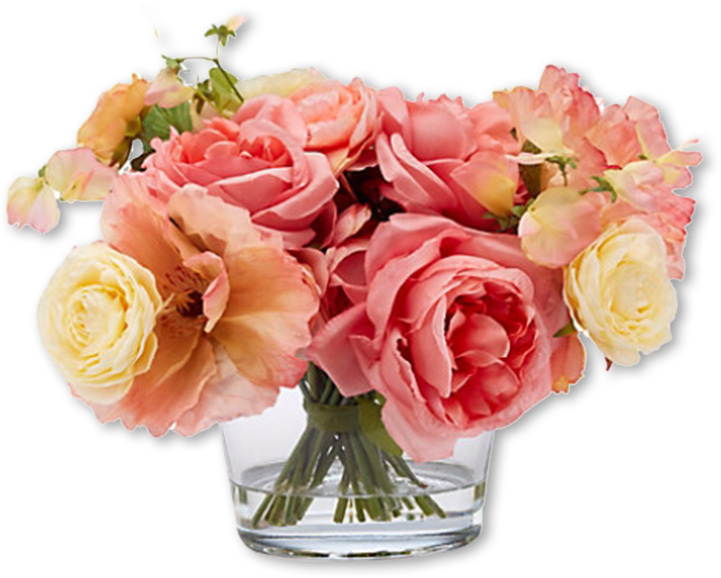 Crystals fashioned into flowers add period elegance, while the sleek shade keeps it classic. 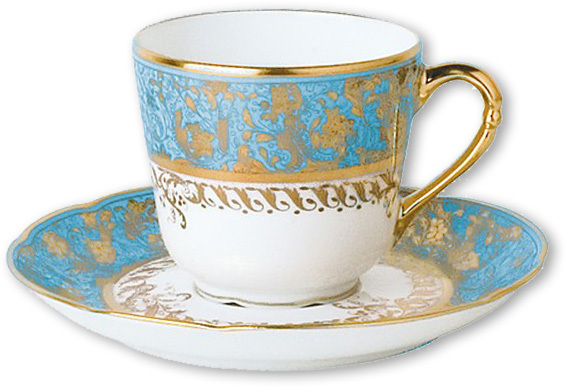 This elegant porcelain cup takes its cues from the romantic designs of 19th century Europe, capturing the beauty of the era’s gold work. 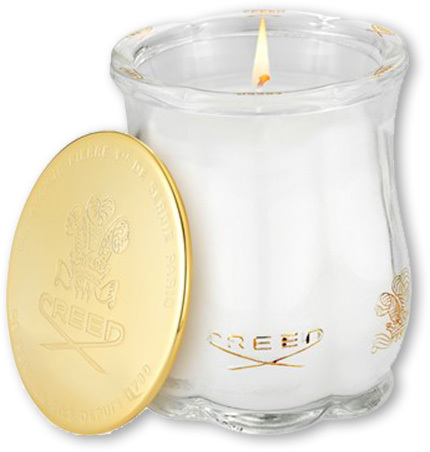 Inspired by the crisp mountain air of the Alps, this luxe candle blends green tea, bergamot and musk for a rich, refined fragrance. 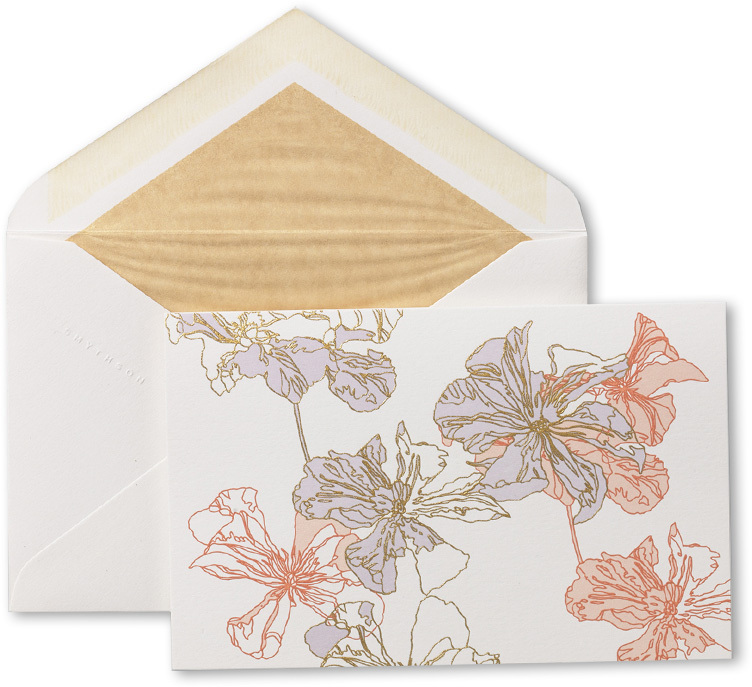 Allow your words to arrive in style with Smythson’s luxe gold-engraved cards and tissue-lined envelopes. 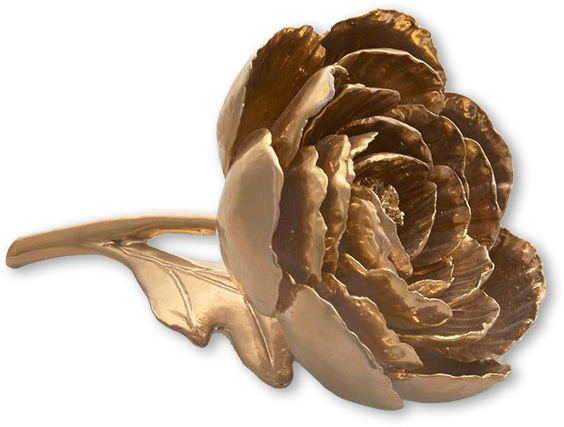 A masterfully handcrafted ceramic peony covered in 18k gold looks eternally chic as a subtle design accent. 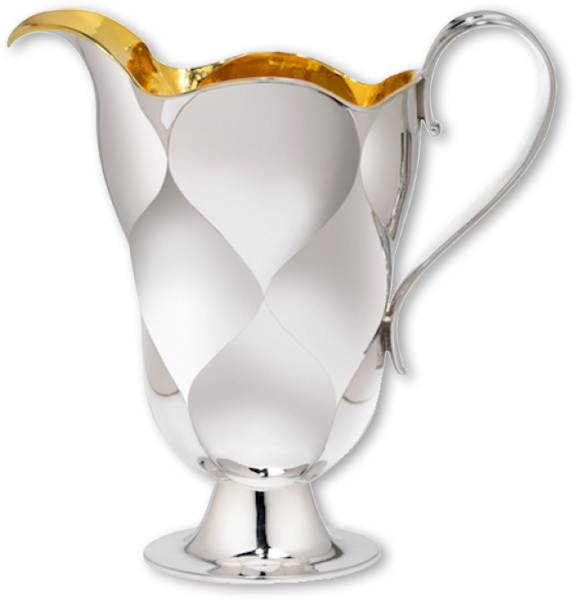 A more modern take on the traditional royal silver, this incredible pitcher is made of 94% pure silver, with an interior plated in gold. 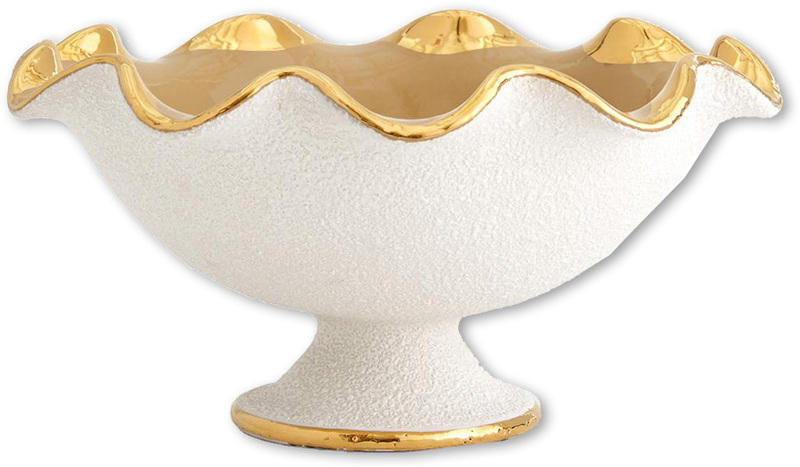 Feminine yet classic, this vintage-inspired pedestal bowl is just right for serving luxe Viennese candies. 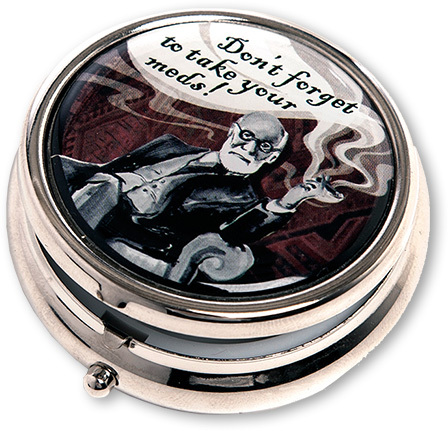 A stylish chrome box with a sense of humor to keep your daily supplements close at hand. Time to up-level your journal? 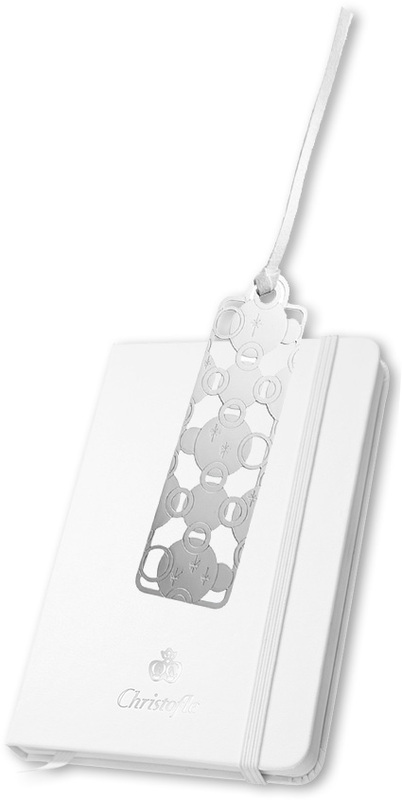 We love this luxe white moleskin, complete with a unique silver-plated bookmark. 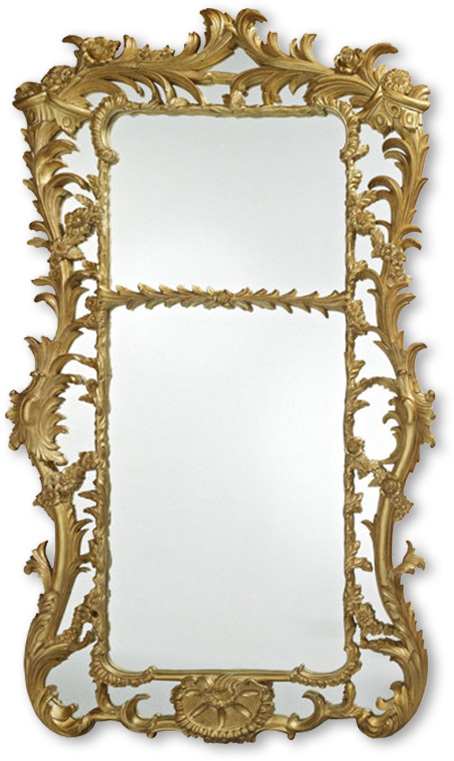 The imperial palace look demands an ornate mirror or two. 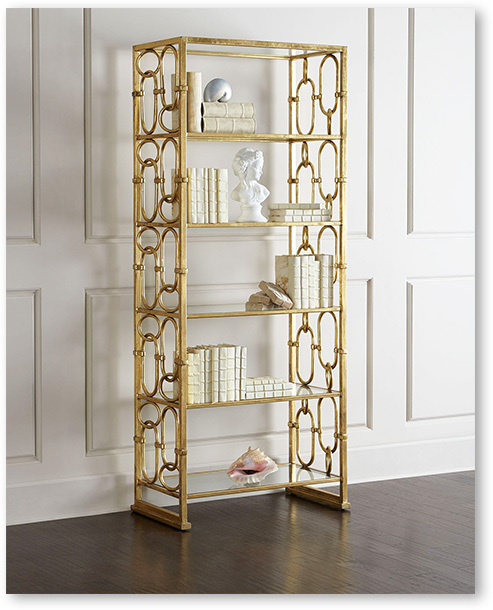 In solid mahogany finished with 18th century gold leaf, this one hits all the right notes.